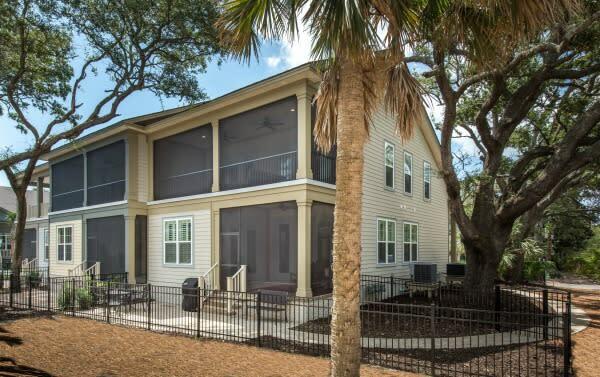 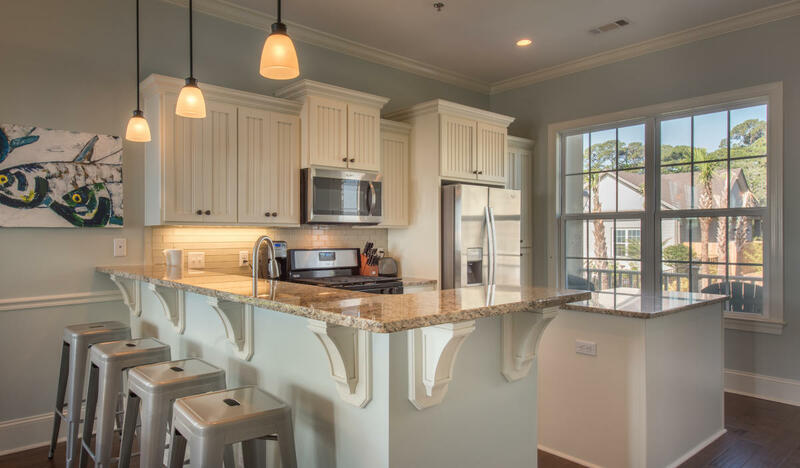 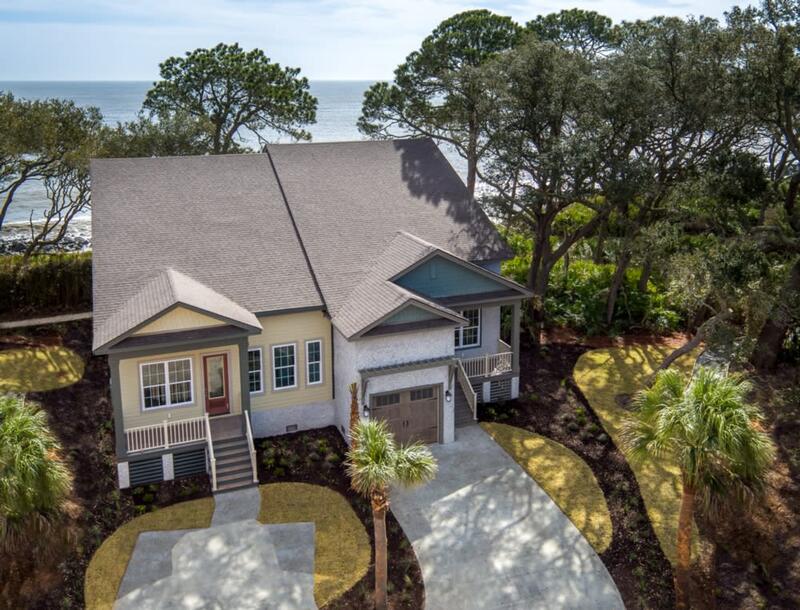 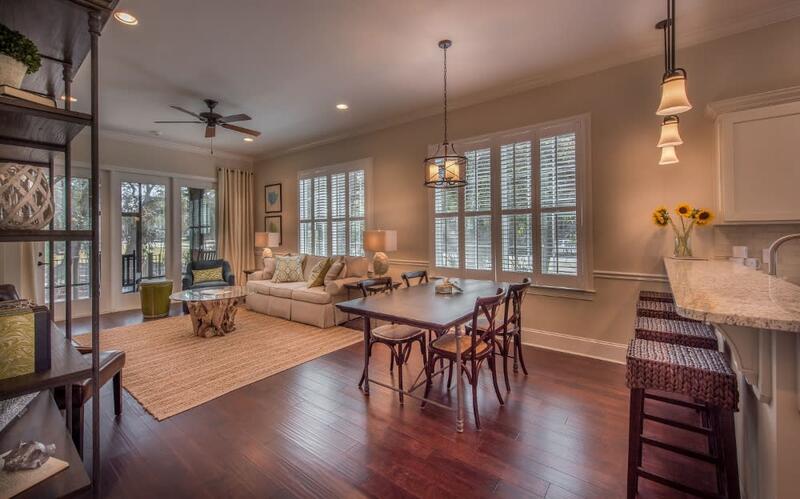 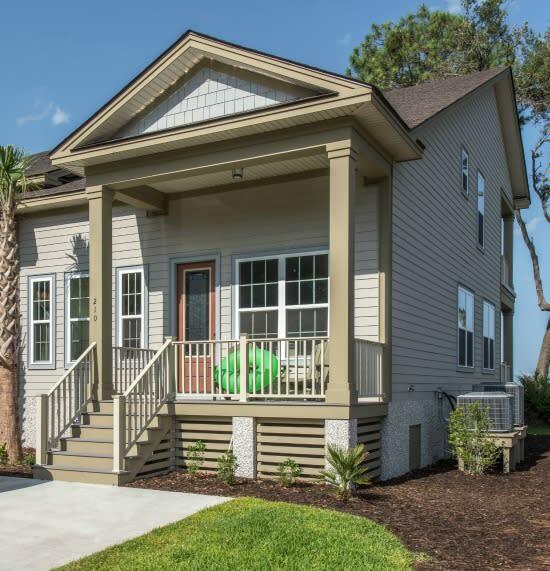 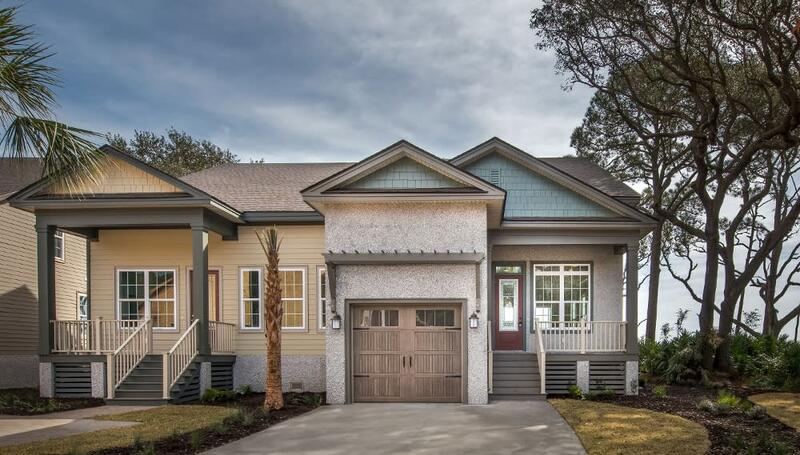 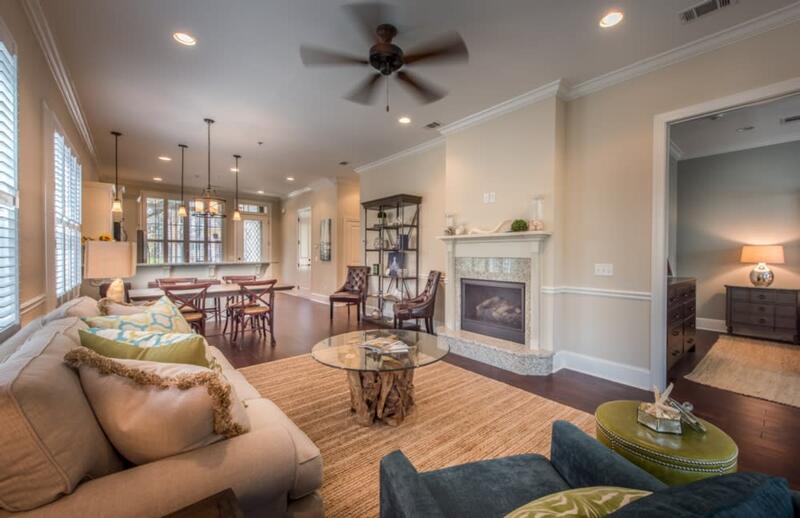 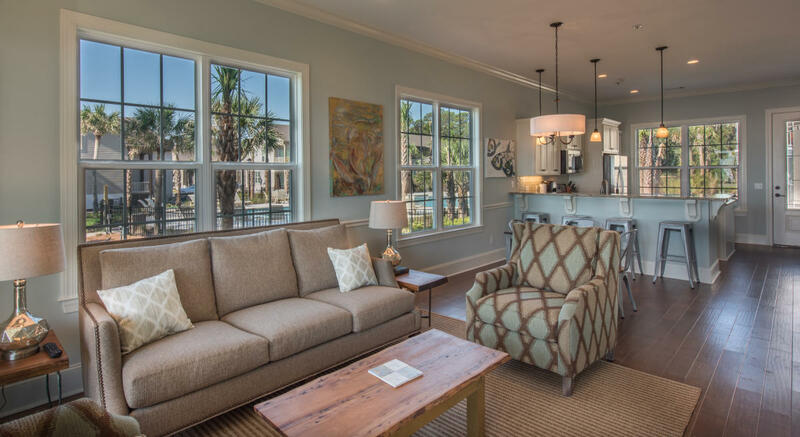 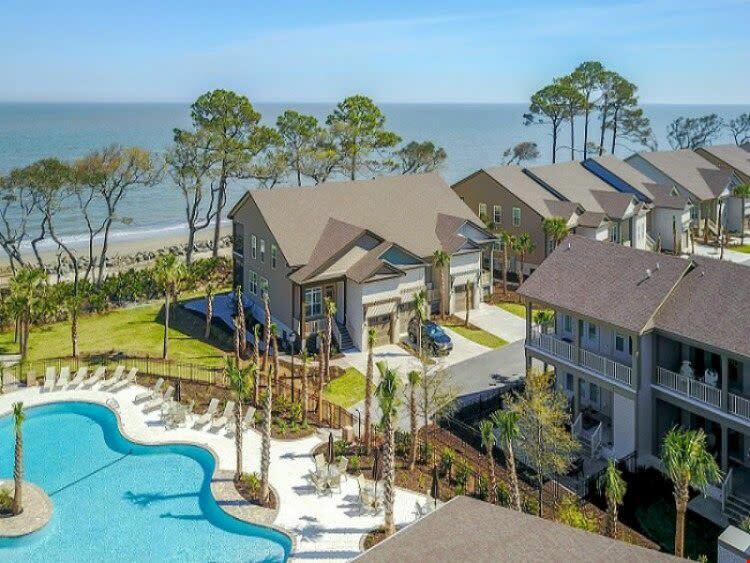 The Cottages at Jekyll Island is a brand new development featuring 122 luxury vacation cottages in Jekyll Island — part of Georgia’s Golden Isles. 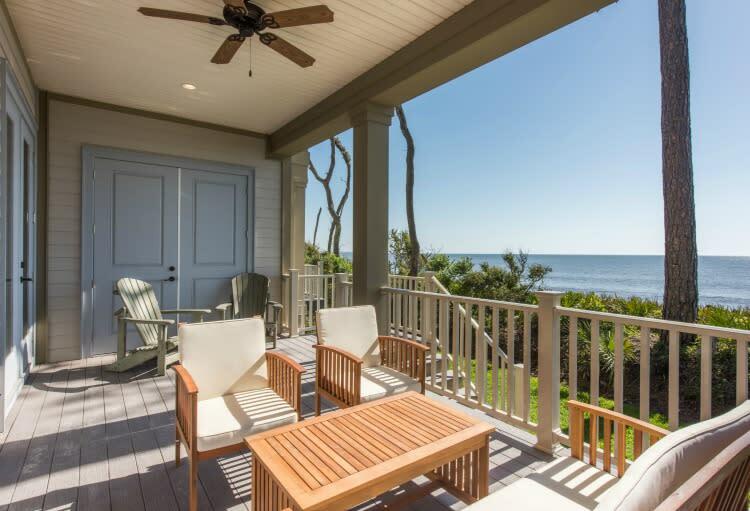 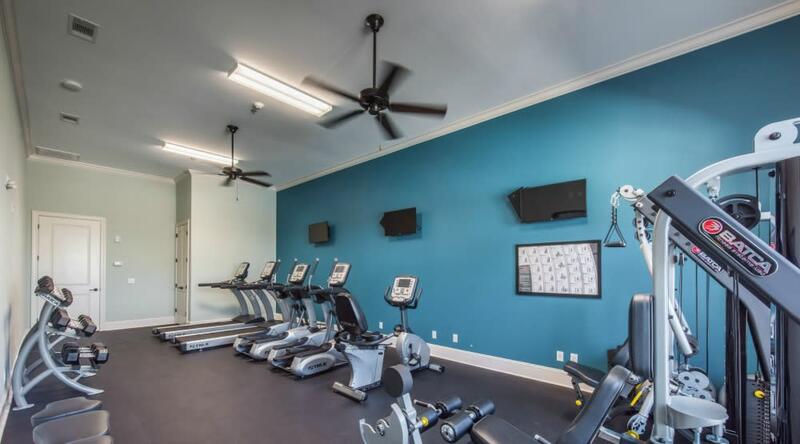 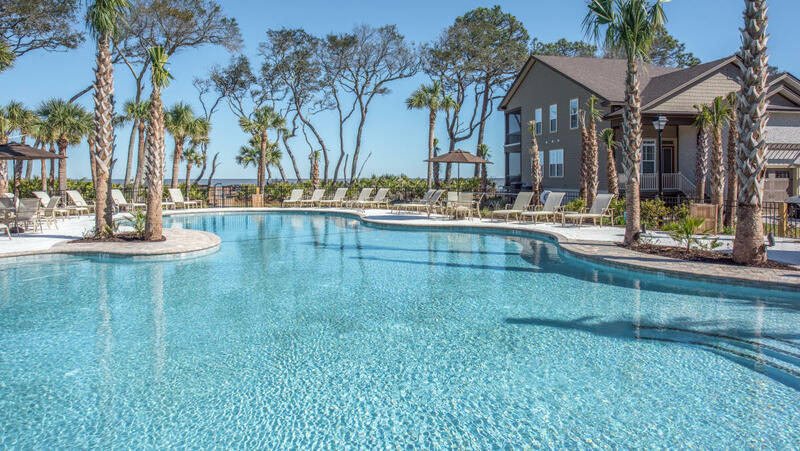 The Cottages at Jekyll Island is built along Jekyll Island’s signature stretch of shore with easy beachfront access, a community clubhouse, pool and many local attractions from golf courses to high-end shopping and restaurants. 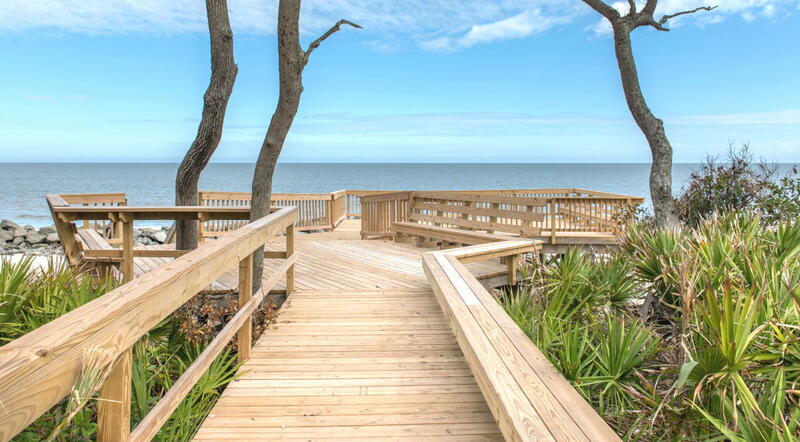 Please call (912) 319-2161 for more information regarding vacation cottage rentals.